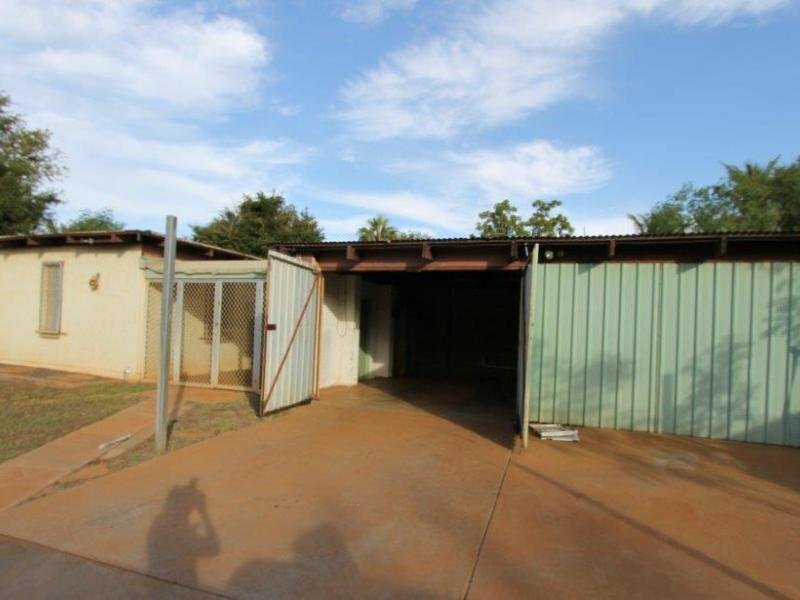 Amazingly this property actually sold for $950,000 on 4th September 2012. This property is still on the market here and actually now has an asking price of $799,000 which gives a 14.3% rental yield. Each week I list 5-10 new positive cash flow properties for towns and cities all over Australia. This is just 1 of over 50 properties listed in the last 2 months. To learn more about On Property Plus and see our up to date positive cash flow property listings Get the free eBook.